Fancy headliner features 1,340 fiber optic lights that illuminate eight shooting stars at random. 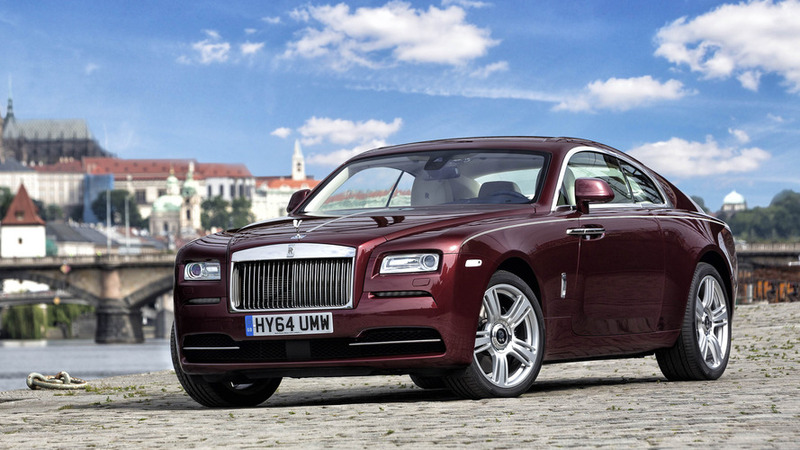 Because there is no such thing as a standard Rolls-Royce, the BMW-owned luxury marque is always looking for ways to give deep-pocketed customers more options to configure their prized possessions right down to the smallest detail. 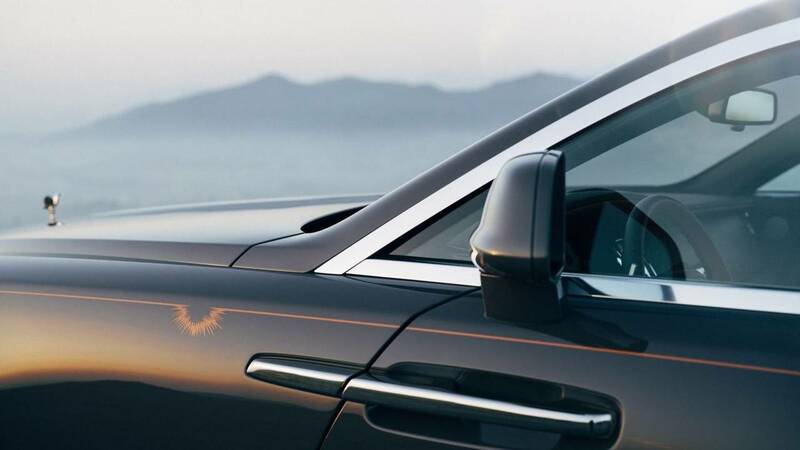 Case in point, the lavish Wraith coupe is getting a special edition with extra trinkets and strictly limited to 55 cars “inspired by those who lead where others follow.” It signals the debut of a new Sunburst Grey paint with copper accents, but that’s not what makes this particular Wraith so special. Speaking of the seats, you’ll notice the front ones have a different color than the rear seats. 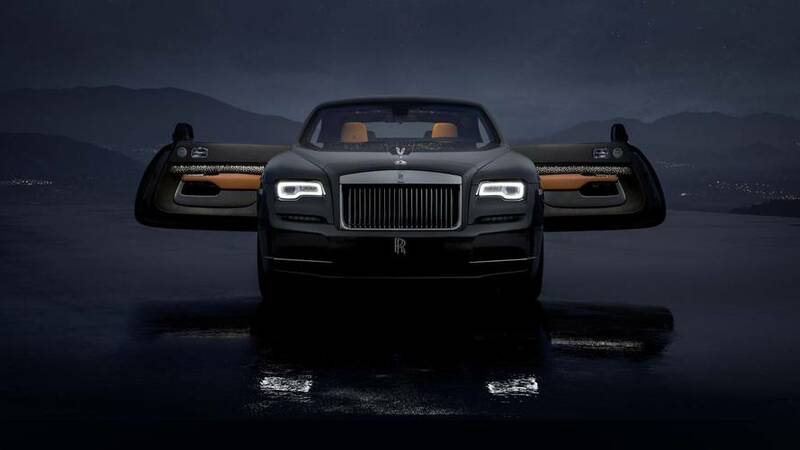 Indeed, Rolls-Royce opted for a Saddlery Tan upholstery up front combined with a contrasting Anthracite leather in the back where optionally a Seashell-colored leather can be ordered. To make it a bit more special than the other Wraith coupes, a hand-woven stainless-steel fabric adorns the door panniers and the central tunnel. For the first time ever, the Wraith Luminary Collection features illuminated wooden paneling with 176 LEDs highlighting the beautiful Tudor Oak wood obtained from the forests in Czech Republic. Rounding off the tweaks are the fancy treadplates with a hand-polished stainless-steel engraving denoting the limited availability of the Luminary Collection. There aren’t any changes as far as the engine is concerned, so this Wraith has the same mighty 6.6-liter V12 engine with a pair of turbochargers good for 624 horsepower.